Stephen Checkoway has left THaW and JHU for a faculty position at UI Chicago. He was an assistant research professor of computer science at Johns Hopkins University. 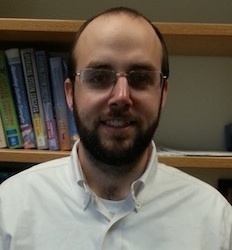 He is a member of the Johns Hopkins University Information Security Institute (JHUISI) where he develops and teaches graduate-level computer security courses. Checkoway’s research has focused on traditional systems security and embedded systems security including publishing the first comprehensive security analysis of modern automobiles. He earned his Ph.D. in computer science at the University of California, San Diego under Professor Hovav Shacham.